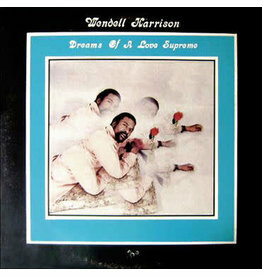 The first ever vinyl reissue of Dreams of A Love Supreme since its release in 1980, includes an unreleased bonus track. 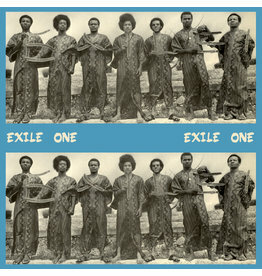 The music on this album is rich, diverse and colorful in musical styles; from Island Funk stompers to bass-organ driven Reggae grooves and soulful ballads influenced by American greats. 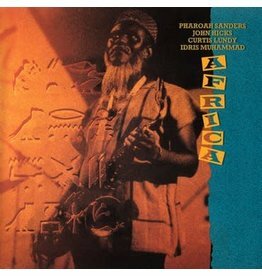 This album is limited to 500 copies worldwide and comes with an obi strip and liner notes by American jazz critic and author Kevin Whitehead. 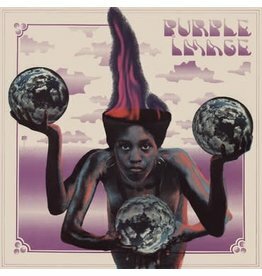 Tidal Waves Music now proudly presents the official vinyl reissue of this rare (original copies tend to go for large amounts on the secondary market) super-heavy 1970 psych-funk album. 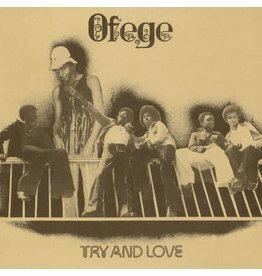 Heavy psyche Afro-rock debut album from Nigerian wonder kids Ofege!